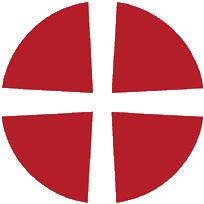 Pinner Methodist Church is a registered charity in England and Wales, under no. 1162556. Website by Michael Male.